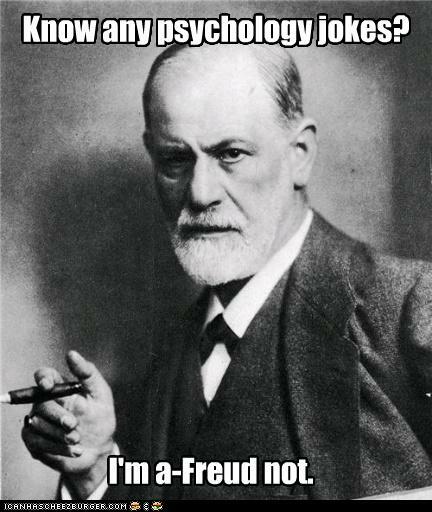 Welcome to AP Psychology and General Psychology… One of the most common questions asked by students new to the study of psychology is, "What is psychology?" Misconceptions created by popular media as well as the diverse careers paths of those holding psychology degrees have contributed to this confusion. Psychology is both an applied and academic field that studies the human mind and behavior. Research in psychology seeks to understand and explain thought, emotion and behavior. If you have any questions about the course, please do not hesitate to contact me. Thank you!